May has been a pretty hectic month with a lot of changes and a LOT of spending, spending that was (mostly) unavoidable due to being back in cities and off the farm. We spent the first 9 days of the month finishing up our time at the farm and then, after some tearful goodbyes, we made our way back to Sydney for the next 10 days where we stayed with our friend Bulmer and spent a lot of time catching up with some of our city friends and having some pretty excellent nights out. Then as the month drew towards its end, we hopped on a lovely 14 hour flight to Los Angeles, then a second flight to San Francisco where we stayed with another camp friend, Juliet, for just over 24 hours. Then the 4 of us boarded yet another plane (3 in 2 days!) to NYC where we arrived early in the morning after a night of no sleep, spent the day shopping in the city before jumping on a train that would take us back to our home away from home, Camp Sloane YMCA. And now, here I’ve been for the last week, helping to get camp ready for the busy summer ahead of us. It’s pretty fantastic to be back with all my friends in my favourite place in the world! Money Spent (in GBP): £517.94 over 31 days = £16.71 per day! Wow…I wasn’t expecting that! 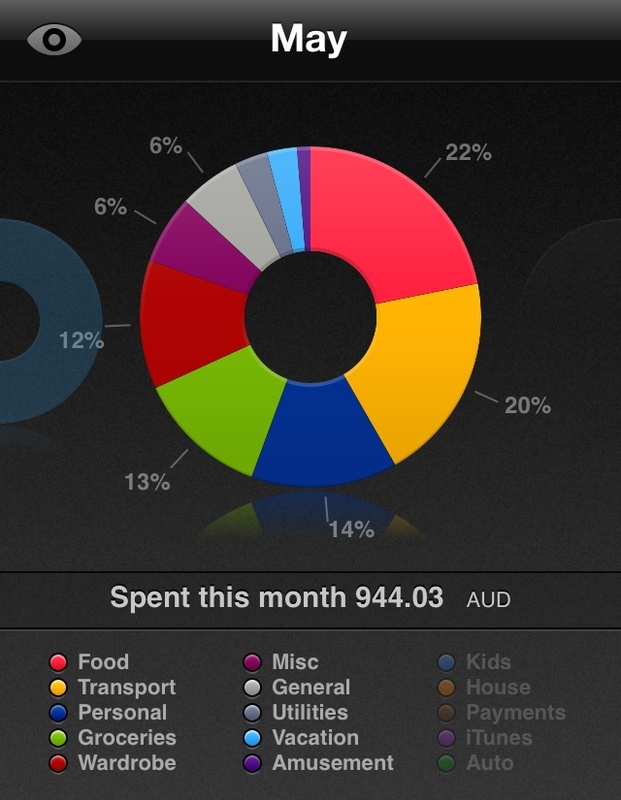 I thought my monthly spending was going to be heaps higher…amazing. It probably has a lot to do with the fact that I didn’t have to pay for accommodation anywhere after leaving the farm, so all my spending was purely food, drink and a little bit of fun stuff! Hopefully next month at camp I’ll be able to keep my costs down entirely as I don’t pay for food or accommodation and only really get to go off camp once a week on my day off, so I’m aiming for less than $50 per week. Biggest Expense/Unforeseen Splurges: I didn’t really have any major expenses this month that weren’t just the usual eating, drinking, groceries. I bought a few items of clothing when we hit up Soho in NYC (and some pretty excellent shoes), and I had to buy a new batch of contact lenses which really aren’t cheap (damn you bad eyesight! ), but that was about it. Not bad for a month spend hopping around the world a bit!